As New Year’s is often a time of glitz and glamour (and last-minute holiday giving), we thought we would feature a few books that often include text with smart things to say, but would also be worth getting just for the pictures. 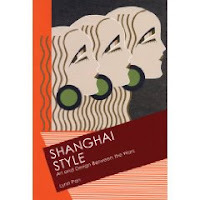 An examination of the polyglot artistic influences in early twentieth century Shanghai, by one of the city’s acute observers. 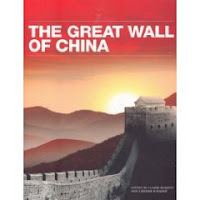 This book features essays by many scholars about the varied history and uses of the Great Wall, alongside photographs and interviews with people who live with the Wall on a daily basis. We have mentioned this book before at China Beat—created to accompany an exhibit of works at the Getty Museum, this volume canvases artistic works that depict the interactions between East and West during a vital period of exchange. 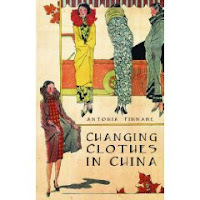 Reviewed by Nicole Barnes at China Beat earlier this year, Finnane’s book is a stylish tour through Chinese fashion. Focused particularly on the modern period, Changing Clothes explores the interplay of fashion, social movements, and politics. 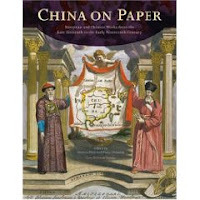 Like China on Paper, this book was based on an art exhibit (that we have mentioned at China Beat before), and includes essays by various contributors like Roderick MacFarquhar as well as interviews with artists. 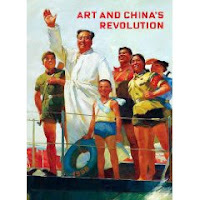 The book argues that we must see Cultural Revolution era art as more than just propaganda, but instead an artistic movement that has shaped the contemporary Chinese art world.